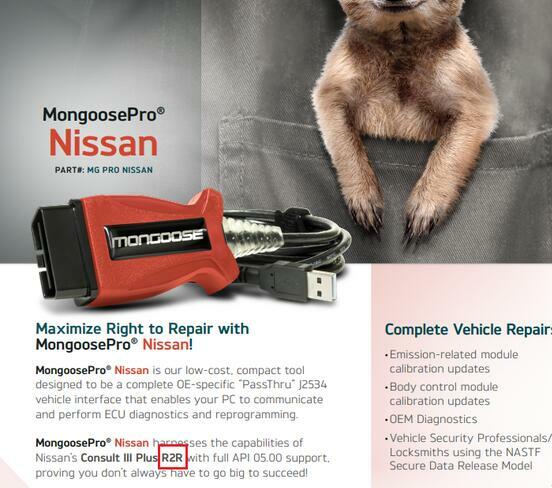 This is for anyone wants to know if Bosch Proflasher j2534 can be used as a VI with Nissan Consult III Plus. 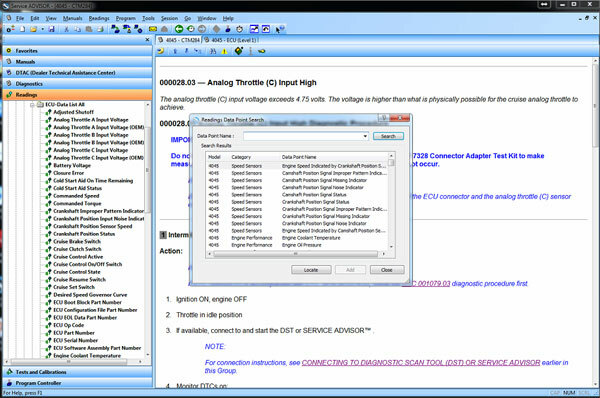 The CONSULT III plus (C-III Plus) R2R diagnostic software can be installed on any off-the-shelf personal computer that meets CONSULT software operating specifications and can be used with a compliant SAE J2534 device. Not found the free version yet. We do not take any responsibility if cause any damage. As wrote on official PDF documentation, new device could work with Nissan Consult 3 plus R2R. Anyway it’s only for 2018 and newer model. Software does not support Immobilizer diagnosis. 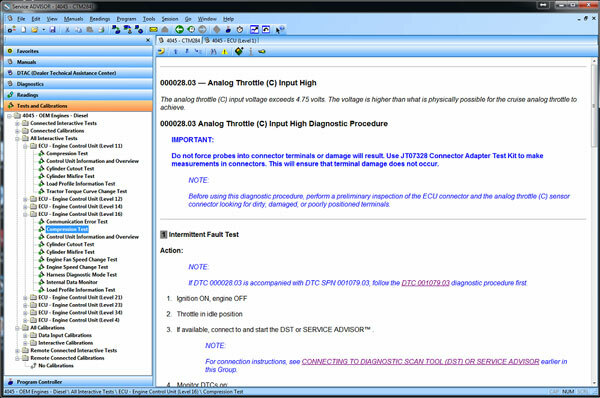 Immobilizer diagnosis can be completed by authorized and registered Security Professionals using CONSULT-III plus software. 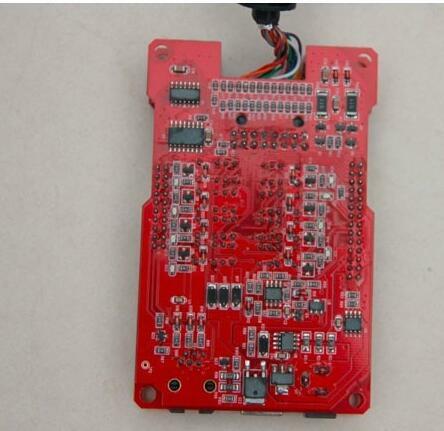 Software does not support ECU reprogramming or blank programming function. NERS software will continue to support this function on any off-the-shelf personal computer that meets operating specifications. CONSULT-III plus R2R software supports all Nissan and Infiniti 2018 model years or newer vehicles with the exception of GTR. GTR software for any off-the-shelf personal computer can be purchased from the GTR tab above. 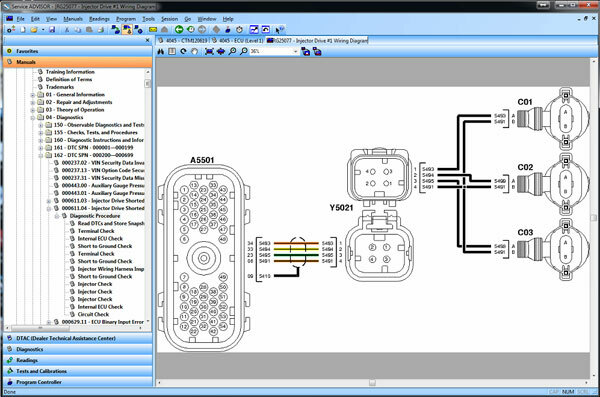 also it is officially only supported by 1 J2534-2 Interface (cardaq +) so its not worth the website its listed on . there is only one useful feature about this software and that’s the VCI Manger it comes with. For a better Nissan vehicle coverage at a decent price, you can get a working Nissan Consult 3 Plus china clone of good quality. The Consult 3+ is confirmed to work with new and old Nissan, from the year 1998 to 2018, using the latest Nissan software version 75. John Deere has recently been in the news because of their strict opposition to allowing farmers, equipment owners, and repair shops access to the information they need to repair and maintain their vehicles. If you read the main stream news, you would be left to believe that John Deere diagnostic with a computer is impossible. Well, we are here to help dispel that myth and give some more exposure to tool that actually do perform diagnostics on John Deere. The very best solution in the market is what the dealers use. John Deere dealers use a combination of PC-based computer with two critical components – John Deere Service Advisor software and the John Deere Service Advisor. 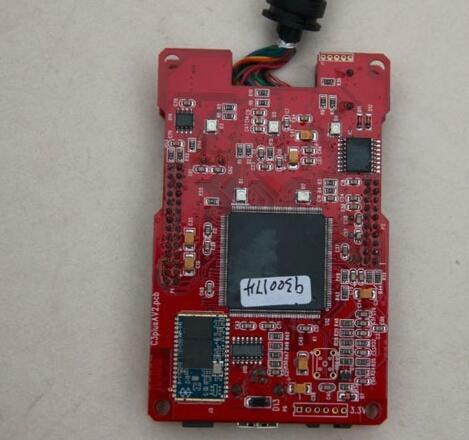 The EDL v2 adapter looks like the picture shown below. It comes with a hard carry case, the adapter itself, a 9-pin connector, and the USB cable. This tool is available for purchase from our website as well. The John Deere EDL Adapter also has a variety of “extra” cables you can purchase, almost all of which are for some of the much older equipment. You can see all of the available cables on our website. The problem comes into the other side of the equation — The diagnostic software. John Deere dealers refuse to sell this software to anyone. This includes owners of the equipment, repair shops, or anyone else for the matter. The reason for this is simple: Dealers don’t want anyone besides themselves to perform John Deere diagnostic tests and commands, since it would in sense be money leaving their own pockets. If there is no one else that has the software solutions to perform the advanced diagnostics, the customer has to go to them. However, we were fortunate enough to have the opportunity to get our hands on this software, so here are some screen shots showing what this software looks like. 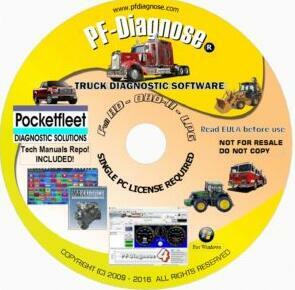 PF-Diagnose is an universal “read everything” program, and works very well with Heavy Duty Truck diagnostic Scanner John Deere. With this software, you would be able to read all the diagnostic trouble codes, view all the live sensor, and clear codes. Unfortunately, this tool is “read only”, so you won’t be able to perform diagnostic tests or advanced functions. However, for a lot of customer, this is a good option and gets them more then they could do before. This tool also has a low entry point, and is available for immediate download. TEXA is a company in Italy that has been around for more then 3 decades providing advanced diesel diagnostic solutions, including John Deere diagnostic software. TEXA is the only one that gets anywhere close to the ability of the John Deere Service Advisor software. TEXA has coverage on all John Deere market segments, including Agriculture, Construction, and stand-alone engines sold in generators, air compressors, and other equipment. * … and many more! The TEXA system can also handle John Deere diagnostics on other sub-systems such as Chassis Management, Instrument Panel, Rear Hydraulic Lift, Transmission, and other systems. Here is a detailed video that gives a walk-through on a 2012 5E Series Tractor. * PF-Diagnose ($650) with any RP1210 adapters ($650). This is read-only option. * TEXA Diagnostic Tool Off Highway Edition ($6395). This system perform the “dealer level” commands like the dealer software. Thanks for reading, and make sure to leave a comment. We love hearing from our readers!